NikeLab x Pigalle Basketball Short Coastal Blue | END. 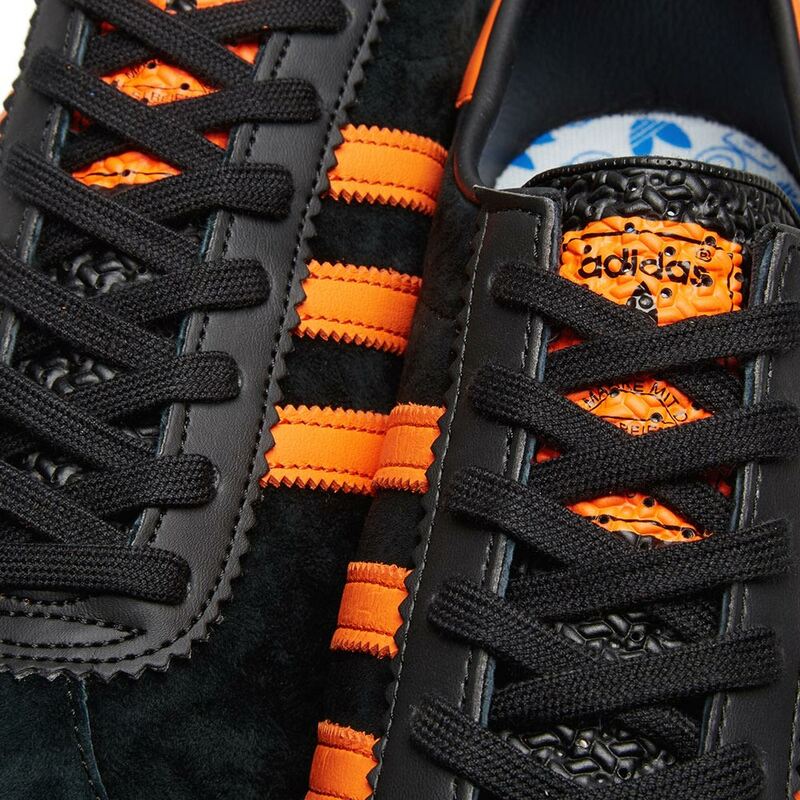 Loyal to the 1970’s original, the adidas Brüssels is back, representing the City Series with Belgium’s colours gracing the low-profile silhouette. 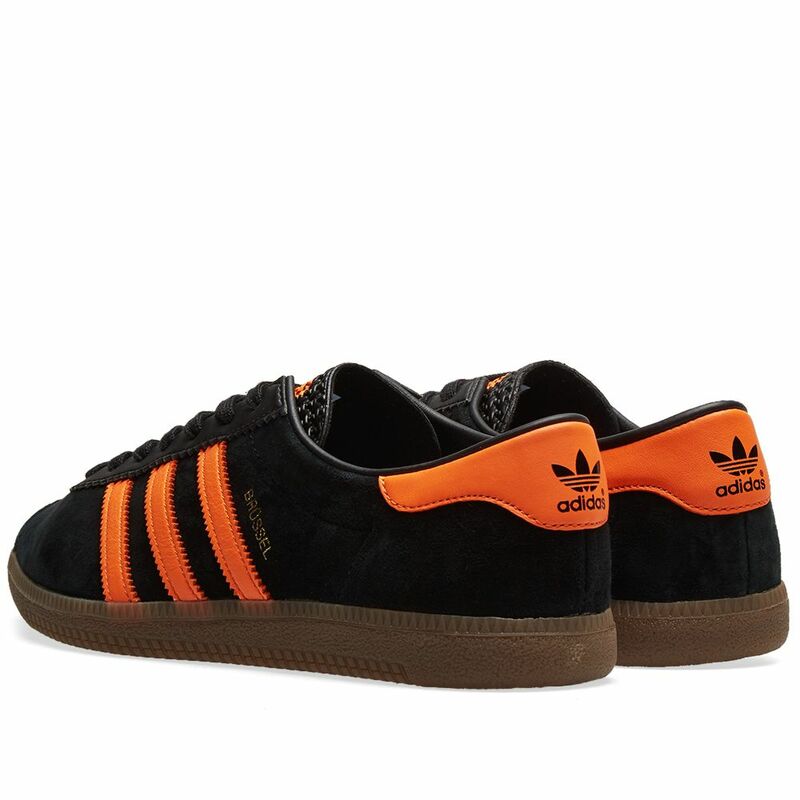 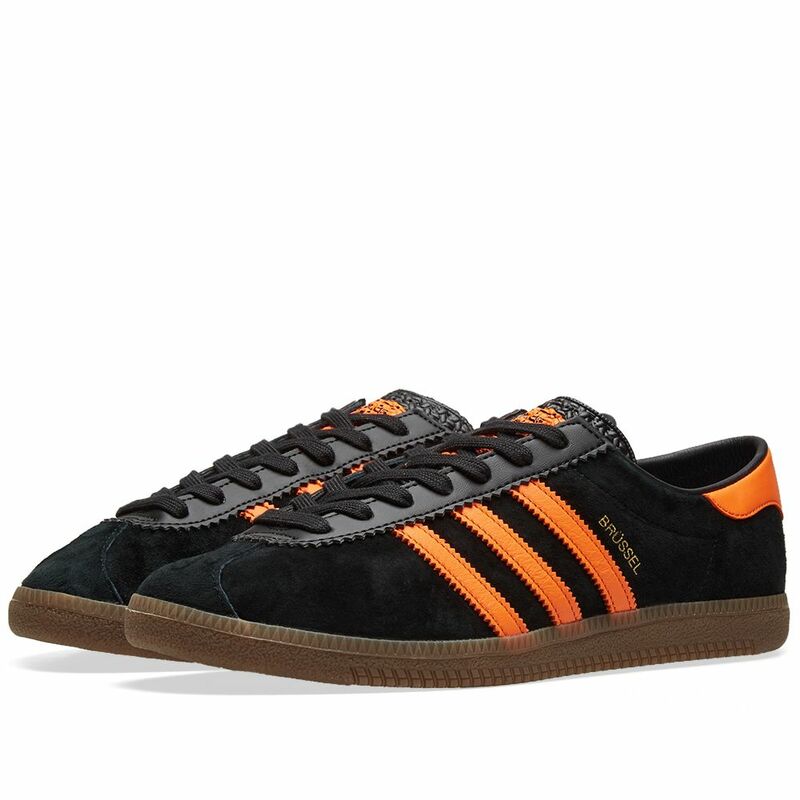 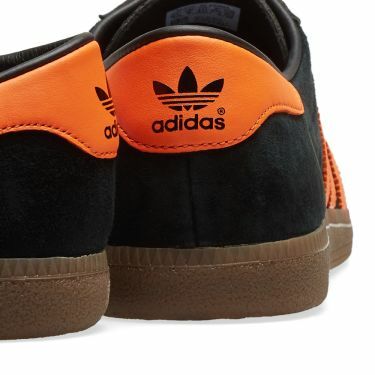 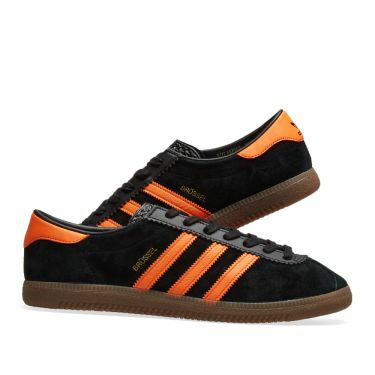 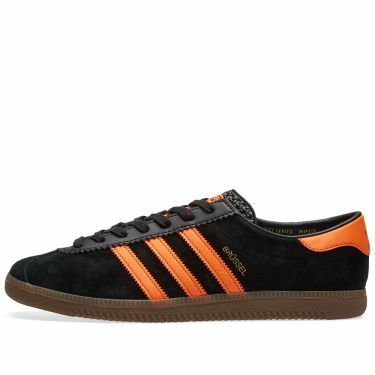 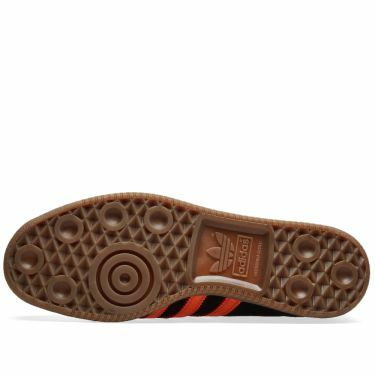 A style embraced on the terraces and the streets, the indoor football sneaker travels across the continent with years of adidas heritage under its belt; seeing its Brüssel signage in gold foil, while its suede uppers support the City Series aesthetic in bold black and orange. Cementing the OG feel with a gum rubber sole, the adidas Brüssels steps back in time this season, taking on the city streets with retro style remaining at the core.